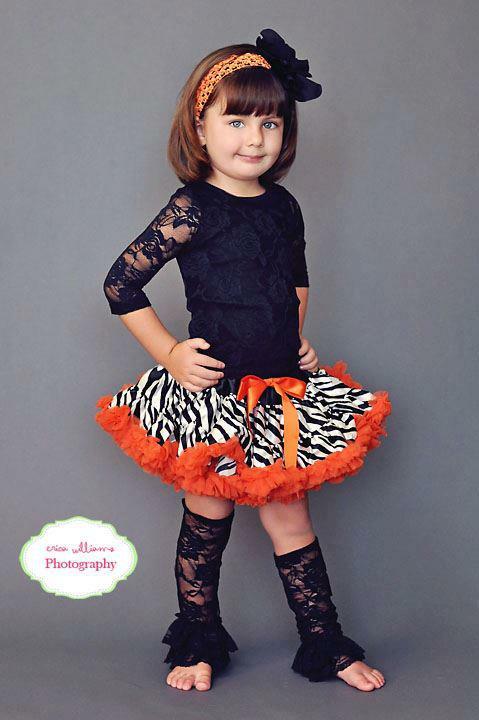 Our sassy orange and zebra print pettiskirts are super full, high quality and tons of layers! Made with top quality silk and TONS of chiffon layers. These pettis have additional satin lining under the petti for comfort and to make sure the petti is not see through! 80 (6-12Months), 90 (1-3yrs) 100 (4-5yrs) 110 (5-8yrs). This item is custom made in the US. Please allow up to 8 business days (monday thru friday ) for your order to be created, plus shipping time.